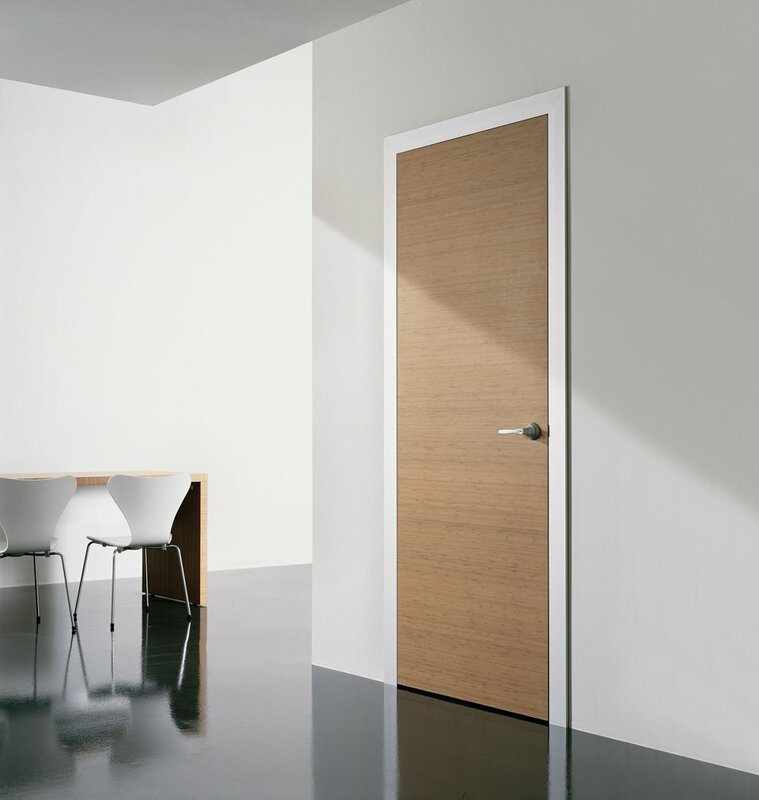 When we meet with a client, they rarely ask for their interior doors to be changed from hollow core to a solid core or from a 6-panel raised panel to a simpler single recessed panel design. 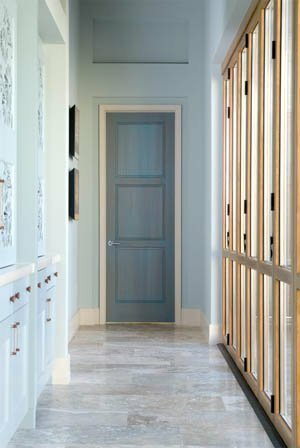 In fact, most people don’t pay very much attention to their doors because most of the focus is centered on their outdated kitchen or bathroom. However, changes to these architectural elements will yield dramatic results. 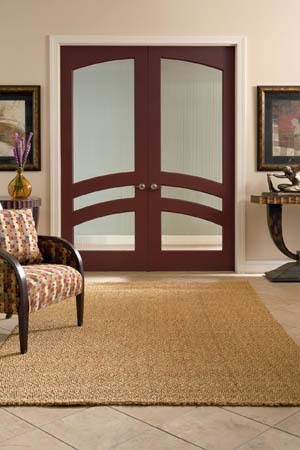 New interior doors come in a huge variety of materials and styles, from contemporary bamboo slab to an elegant mahogany door with glass inserts, to beautiful classic craftsman fir doors. The possibilities are endless, but with the help of a designer, you can narrow it down to the exact style that fits your home or newly remodeled space. Even though it is an additional cost, the impact of the upgrade on the overall design and feel of your home may surprise you.